No trip to London is complete without a visit to the iconic Tower of London. 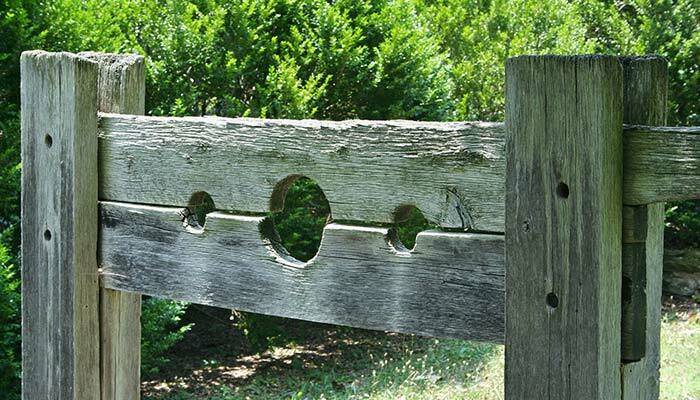 Steeped with history, this landmark attraction is the most visited place in London and it comes at no surprise. 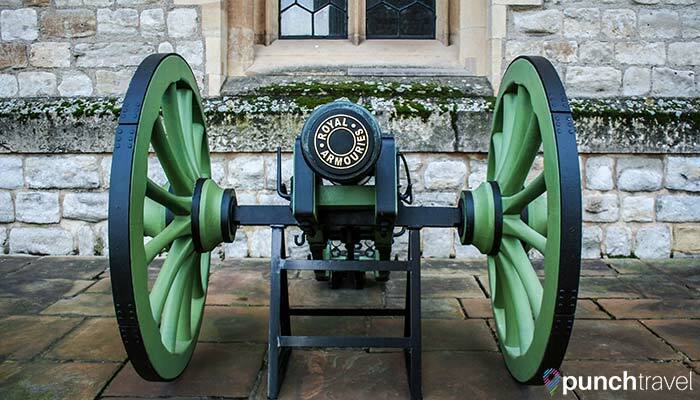 With its perfect placement on the shore of the Thames, prime views of the equally stunning Tower Bridge, and so much to see within its walls, you can easily spend the entire day absorbing the history of the English monarchy. 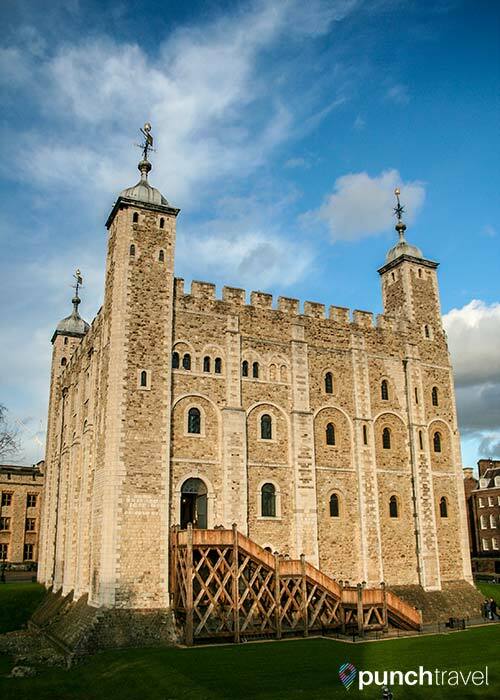 Don’t miss these top seven things to see and do at the Tower of London. Located at the bottom of Wakefield Tower, this exhibit contains replicas of the torture instruments that were used to torture prisoners.The most grotesque is probably the “scavenger’s daughter” – a contraption that shuts the prisoner into a small container designed to crush the body like a nutcracker. A massive stone walkway high above the ground encircles the entire Tower of London, protecting kings and queens since the mid-13th century. Take the Wall Walk to see the entire grounds from another perspective while passing each of the seven towers: the Salt, Broad Arrow, Constable, Martin, ‘Royal Beasts’, Bowyer and Flint Tower. Each tower houses a different display showing the Tower’s different functions throughout the ages. You’ll pass through royal bedrooms, a guard tower, and even a zoo! Currently nine ravens live on the grounds, and they have lived their for since the Tower’s beginnings to serve a specific purpose. 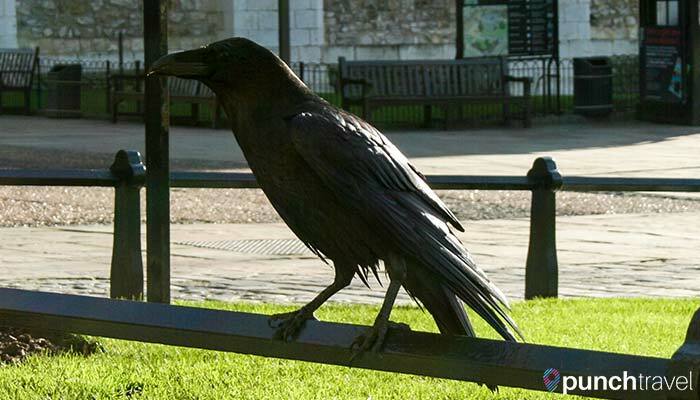 Legend has it that the ravens symbolize the monarchy and if at any time there were no ravens on the property, the monarchy would fall. Today, they avoid the risk by clipping the ravens’ wings so that they always remain on the grounds. 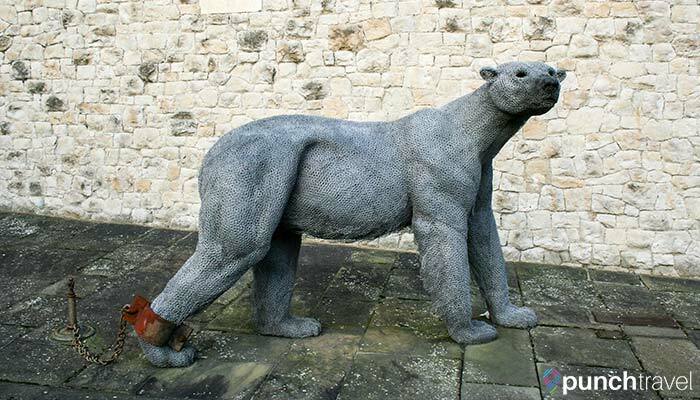 Find them around the Tower, or catch them at meal time, where they are fed a daily diet of raw meat and sometimes whole rabbits! The crown jewels exhibit is an impressive collection of royal crowns, scepters and other regalia. The jewels are displayed within the confines of a thick safe, and visitors are not permitted to linger too long – you view the jewels on a conveyor belt. 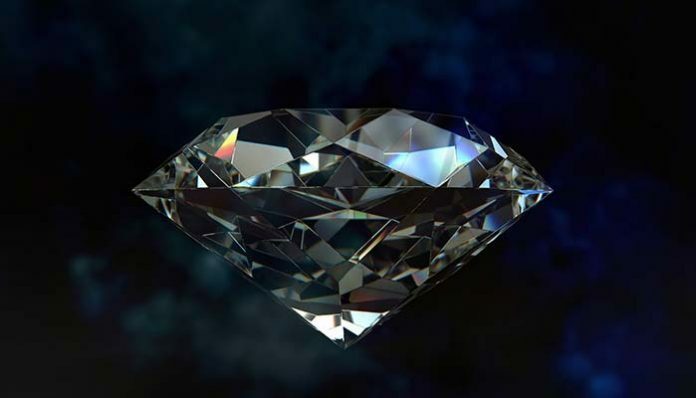 You’ll also get to see the famous Koh-i-noor diamond, in all of its 215 karats of glory. 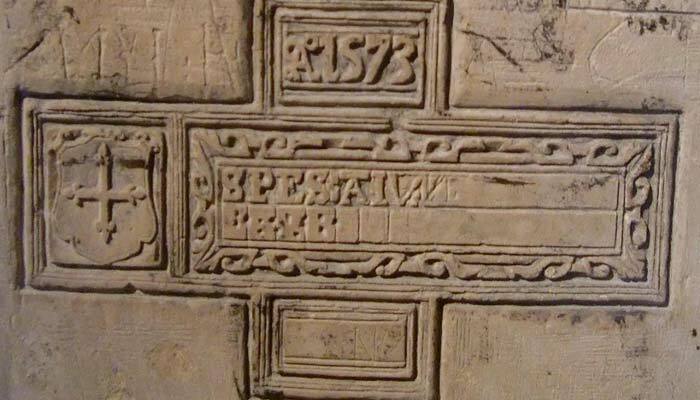 Many prisoners were held at the tower over the years and what’s impressive is not that they were able to survive in such squalid conditions, but the evidence of hope, creativity and artistry they left behind. 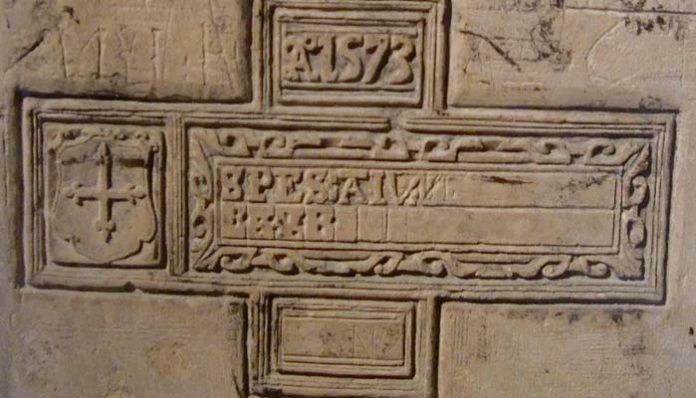 Stunning inscriptions and carvings are etched into the walls, offering a glimpse into the minds of these prisoners during their internment. 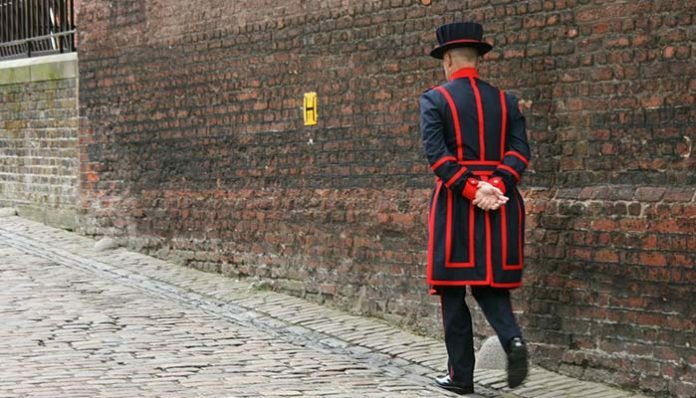 The iconic costume, the portly beard – these are the signs of a Yeoman Warder. They are members of the military who are tasked with guarding the Tower, which today is more of a symbolic rather than literal job. These are also the men who provide guided tours and if you have a chance to catch one of these tours, I would highly recommend it. The tour lasts about 45 minutes to an hour, and they point out key buildings and their history, including some of the famous past inhabitants. They also offer a glimpse into the life of the yeoman warders, who still live on the property as part of their service. The piece de resistance is the White Tower, located in the center of the Tower of London. When it was built, it was purposefully chosen to be tall, massive and white – intended to instill fear and apprehension to all those who may attempt to breach the castle walls. The tower today houses the royal armory, an invaluable history of the evolution of the armor and weapons used throughout English history. Have you been to the Tower of London? What are your favorite things to see there? Let us know in the comments!